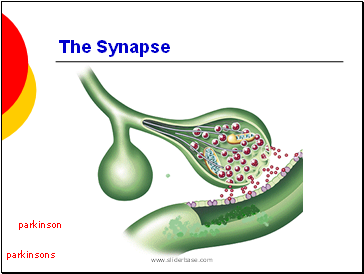 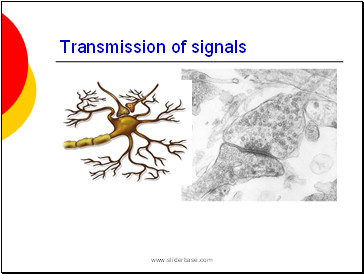 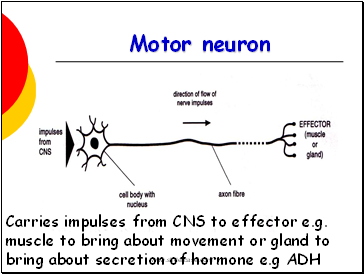 Describe the transmission of impulses from senses to central nervous system and back to muscles. 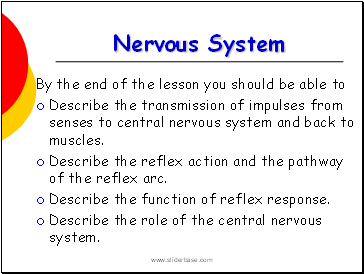 Describe the reflex action and the pathway of the reflex arc. 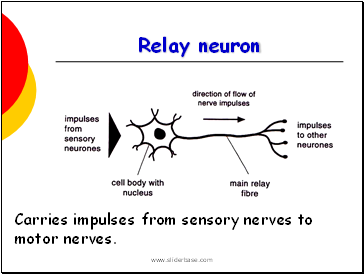 Describe the function of reflex response. 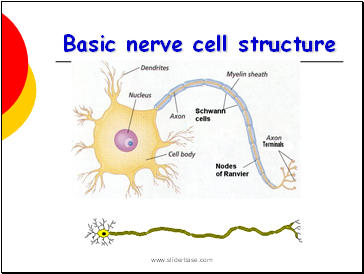 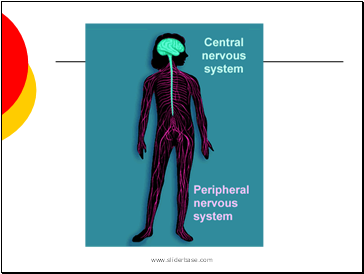 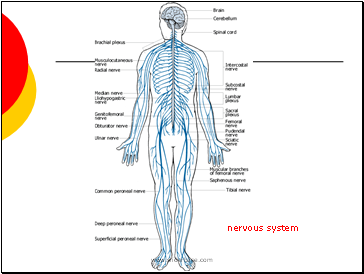 Describe the role of the central nervous system. 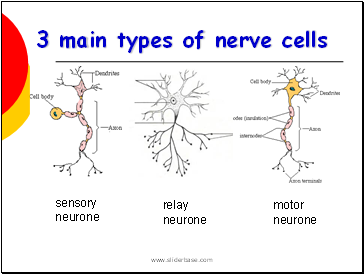 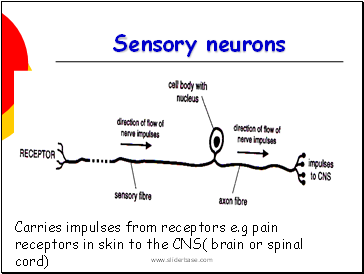 Carries impulses from sensory nerves to motor nerves.